Have you ever wondered about Kiteboarding? Come and Try! Our experienced team will show you the basics. Spaces are Limited! - Bookings are Essential! 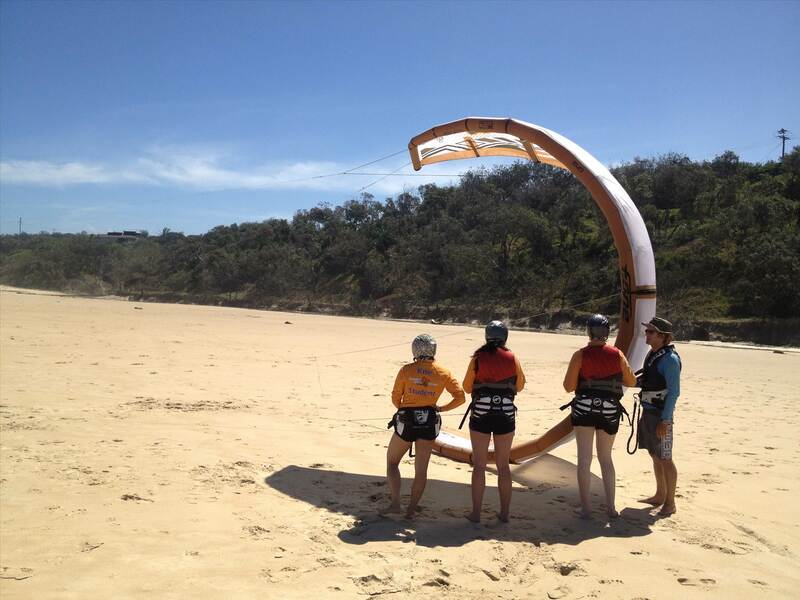 Call 0754556677 or email info@kitesurfaustralia.com.au or message us on FB.